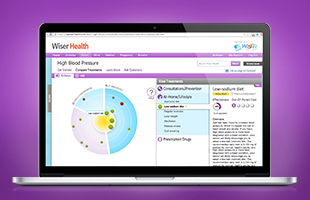 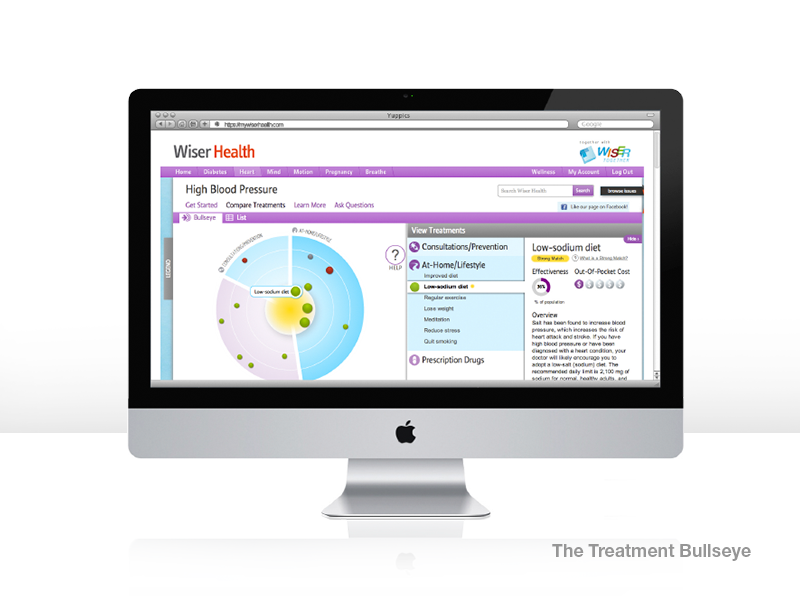 Wiser Health is a useful app to keep all the users educated about available treatment options of a specific condition. 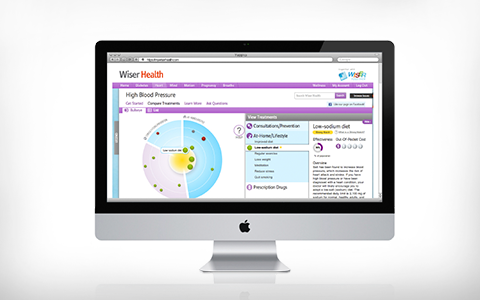 This app provides a wide range of information and is a powerful tool to work in collaboration with your doctor. 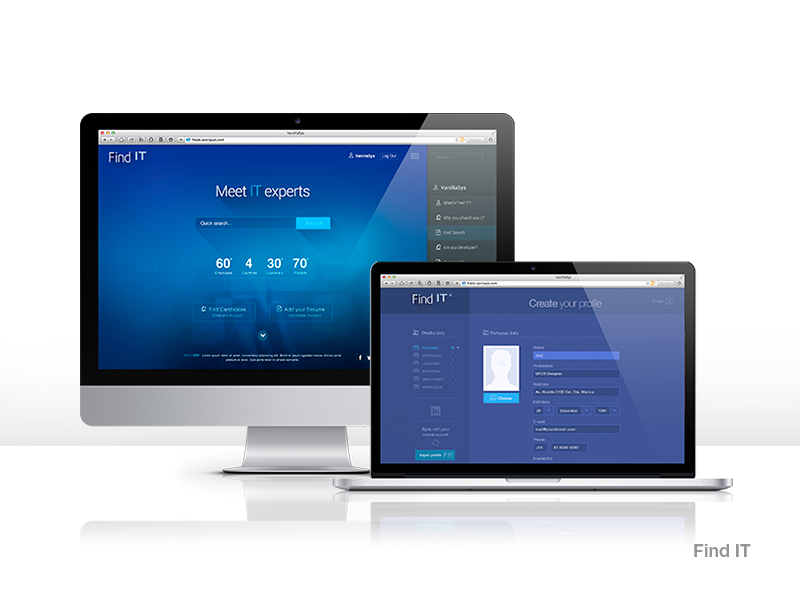 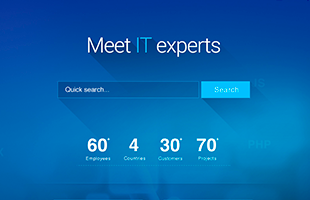 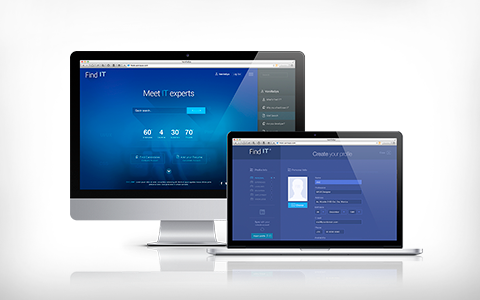 A platform designed to facilitate the search for qualified IT candidates as well as provide the opportunity for developers to upload their resumes to find the best option for personal and professional growth. 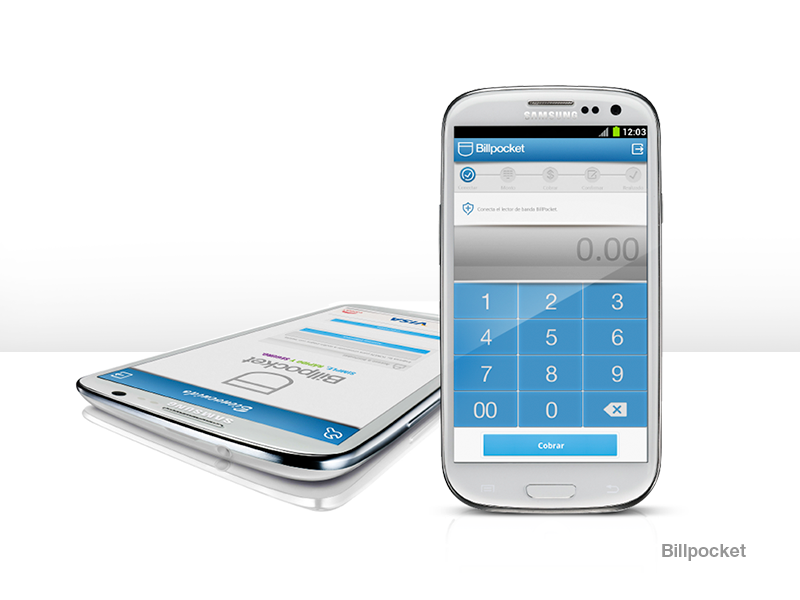 Accept credit cards right from your Android phone. 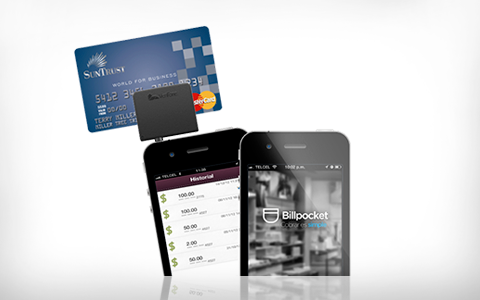 With Billpocket you can receive charges from credits cards using your phone. 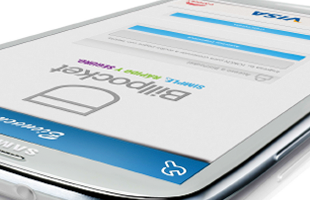 Establishes and manages security policies to ensure that transactions are carried out safely and securely. 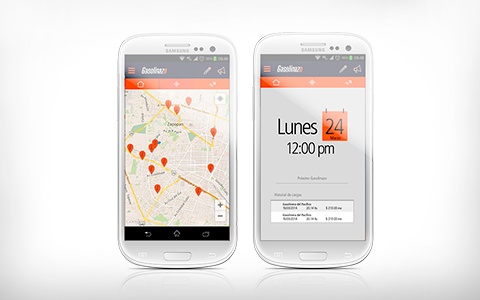 Review transactions from past days, weeks or months using the purchase history tool directly on your Android device. 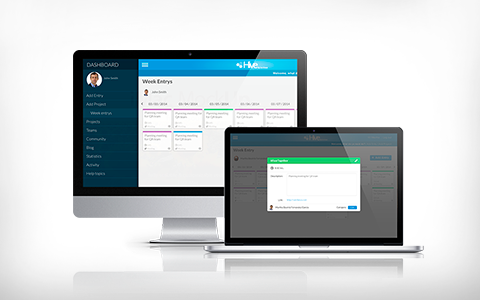 Hive is a tool that allows you to plan the time used in the projects of an organization, through the scheduling of activities, taking control and time management, budgets and responsibilities. 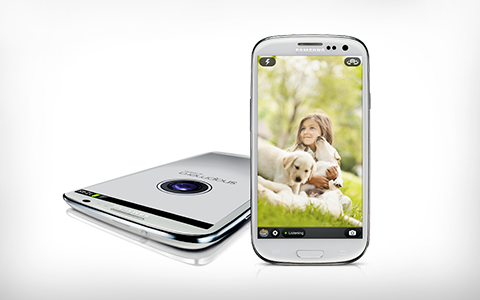 Take pictures with a snap and forget about timers. 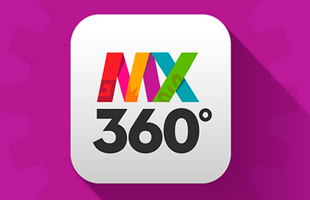 Snapmera is an application which allows you to take pictures with a simply snap. 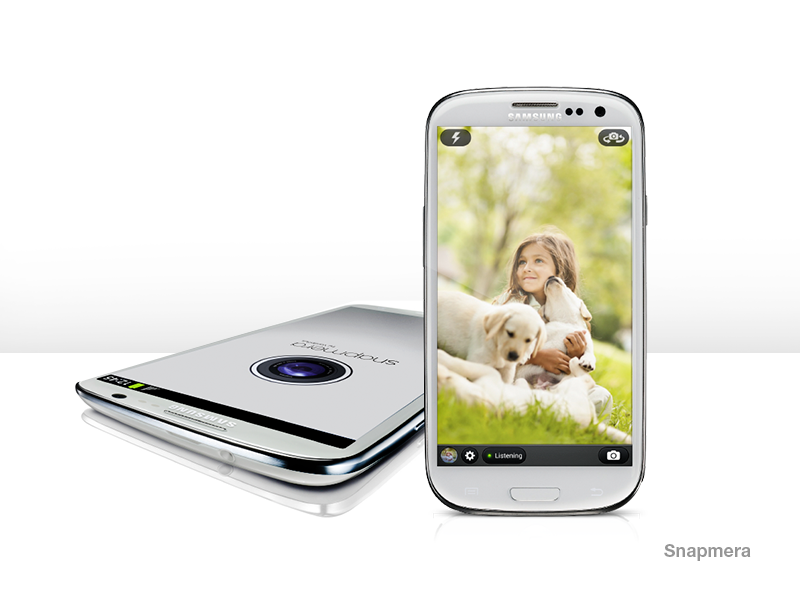 This means you avoid the use of annoying timers or being forced to not be in the picture due to be the one taking the photo. 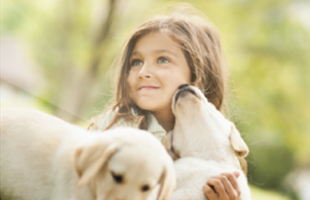 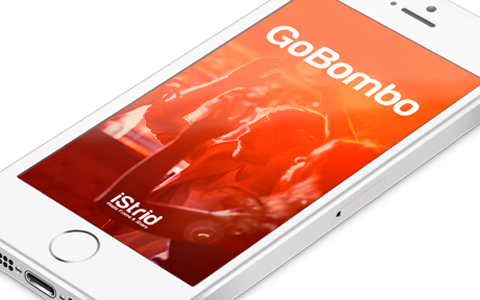 Print and share you special moments and send them physically for free. 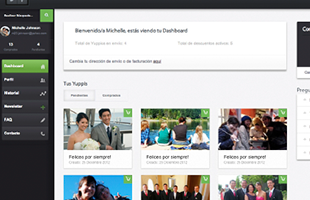 With Yuppics you can create albums directly from you social networks. 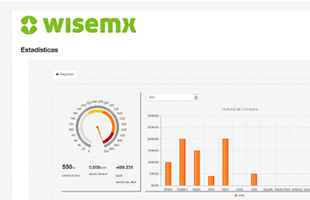 Edit, manage and order a shipment to any part of Mexico. 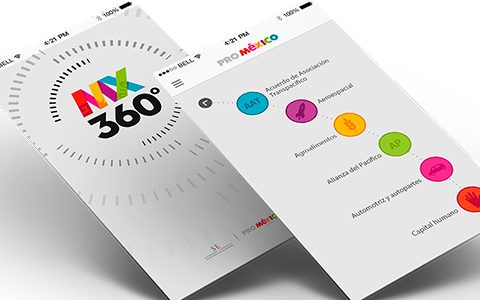 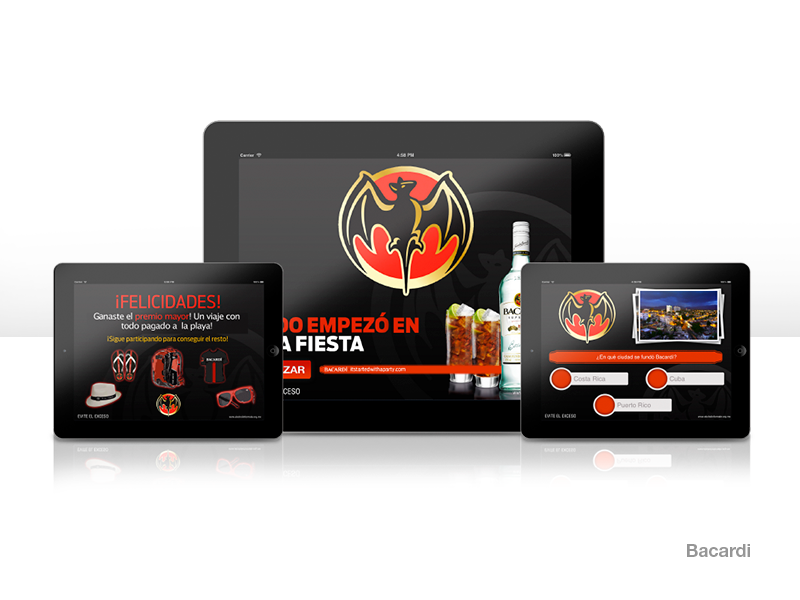 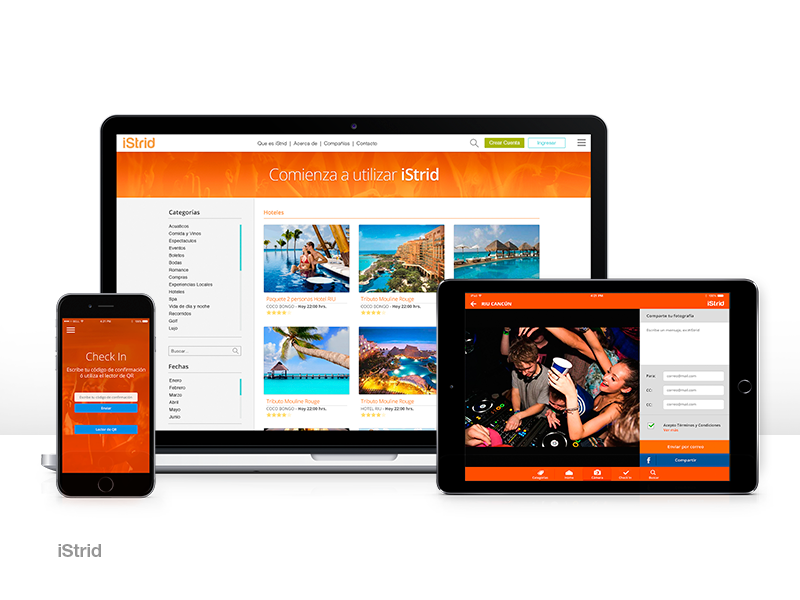 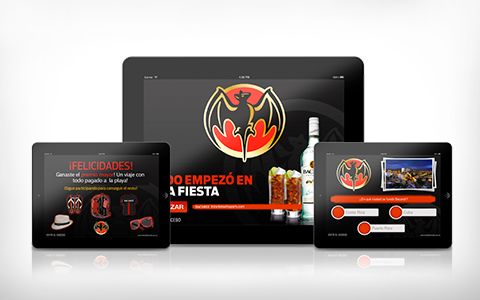 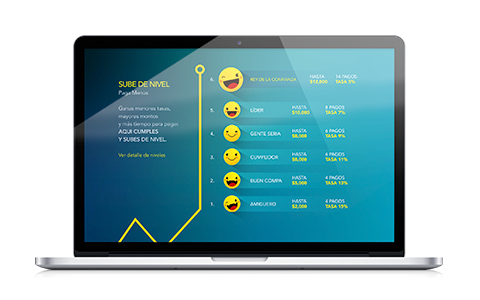 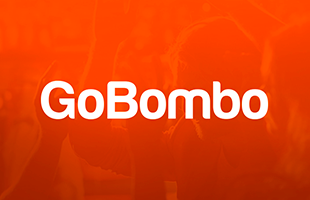 This application was created in response to a Bacardi Mexico’s contest, for its use in bars and nightclubs all around the country. 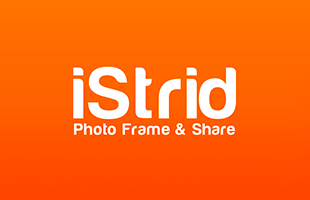 This app validates a proper implementation of advertising in shops by recording and sending video to an FTP directly from your Android device. 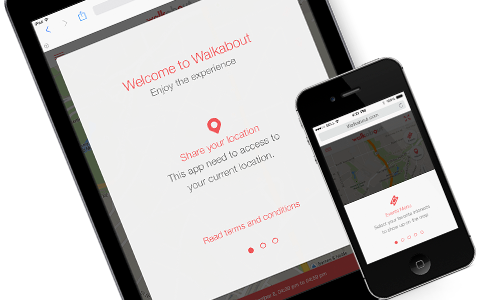 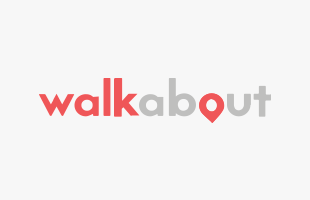 This app allows you to access an amount of exclusive offers in your city. 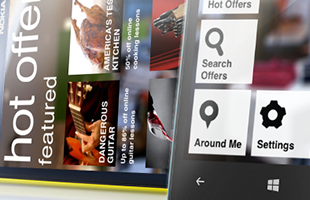 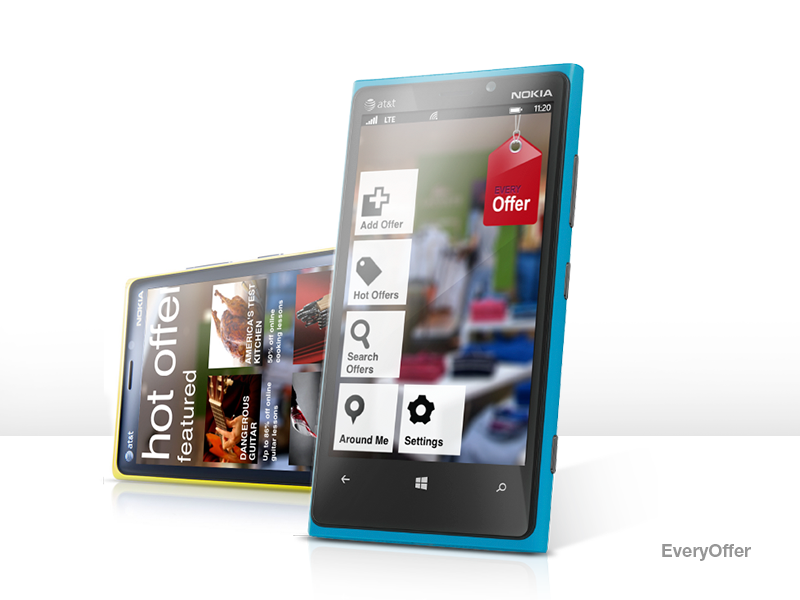 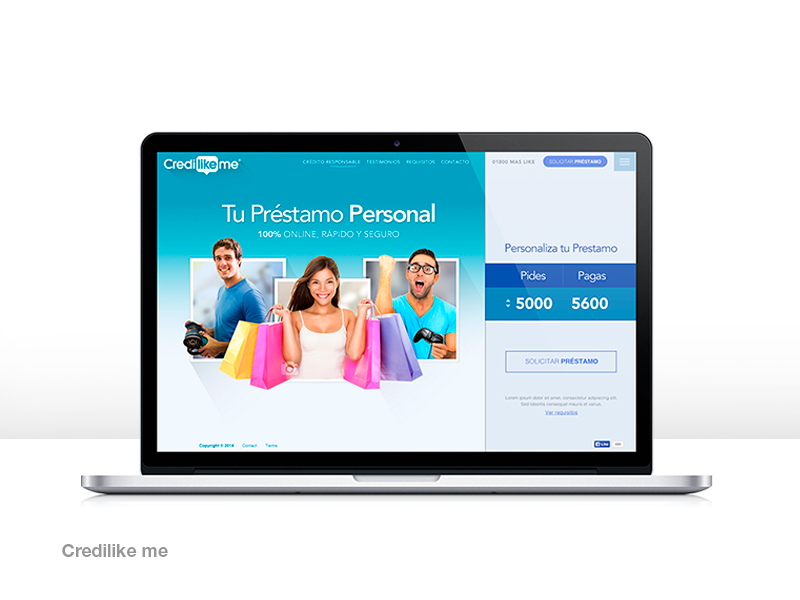 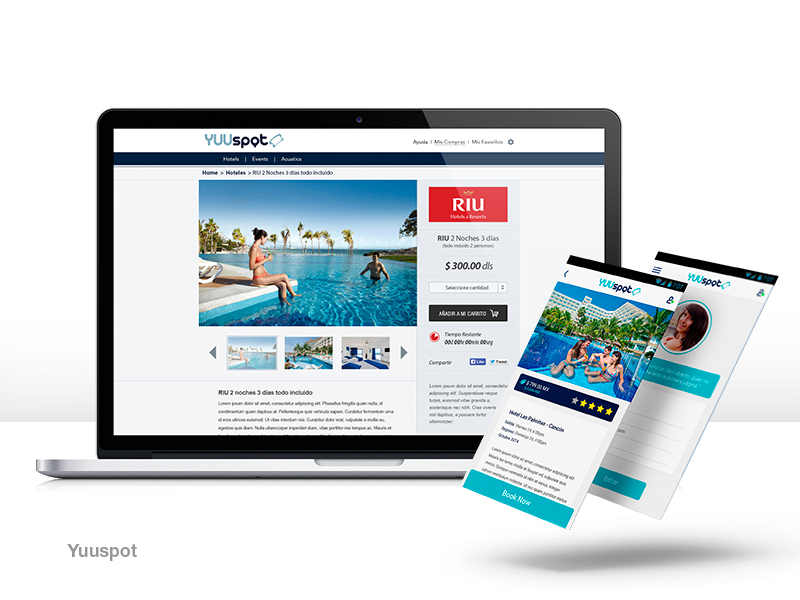 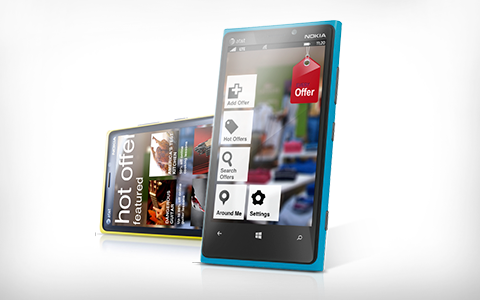 Discover and share all the offers you find during the day and gain points with which you’ll get more offers. 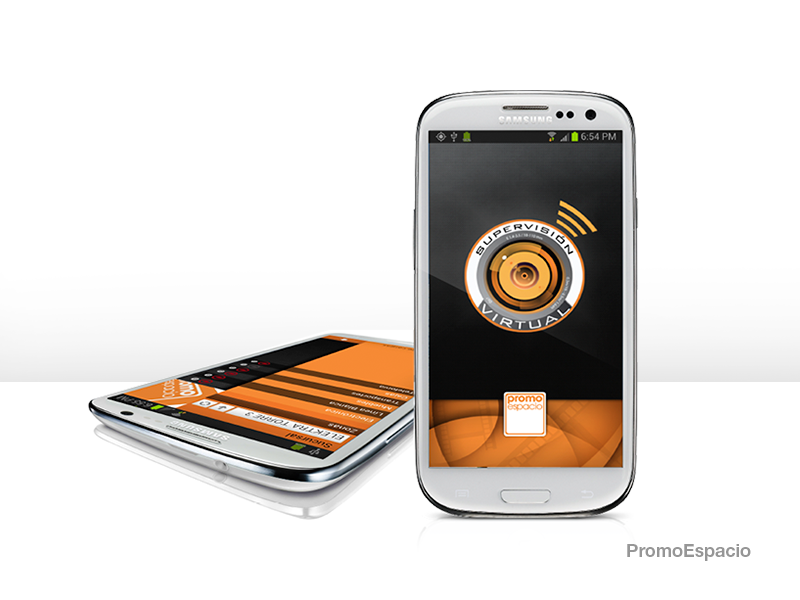 Everyoffer is available for Windows Phone and Android devices. 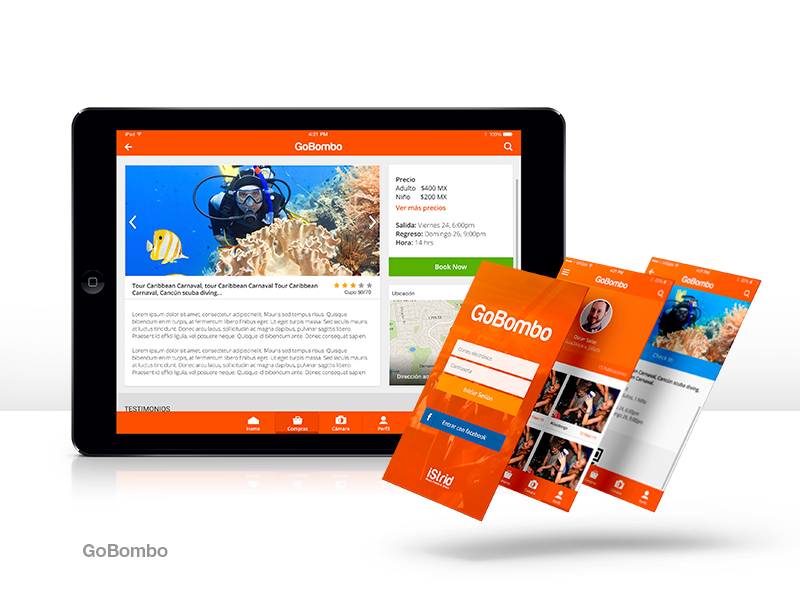 Explore, discover ad meet people and events around you. 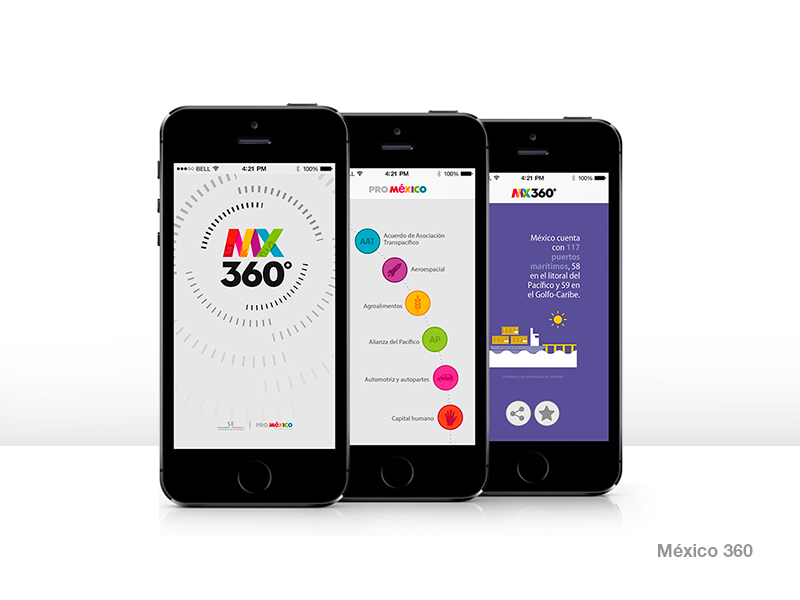 1st place winner app of the “Challenge you app with Motorola Defy” contest hosted by Motorola Mexico in August 2011. 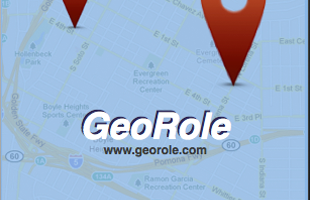 GeoRole lets you explore your surroundings in search of people with shared interest, find and create and invite you friends. 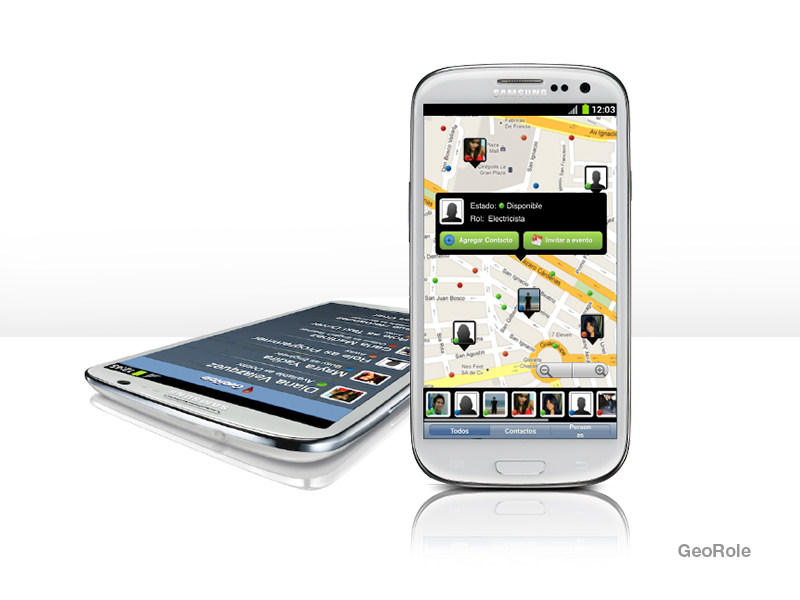 Stay connected to your friends and users with similar tastes thought geo-chat. 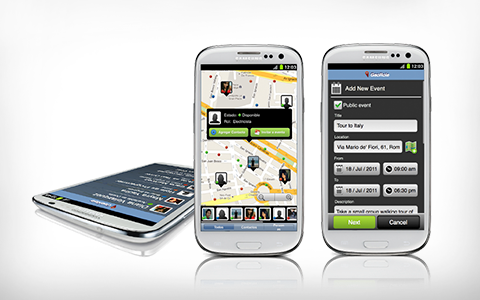 Invite your friends and people around you to discover new events. 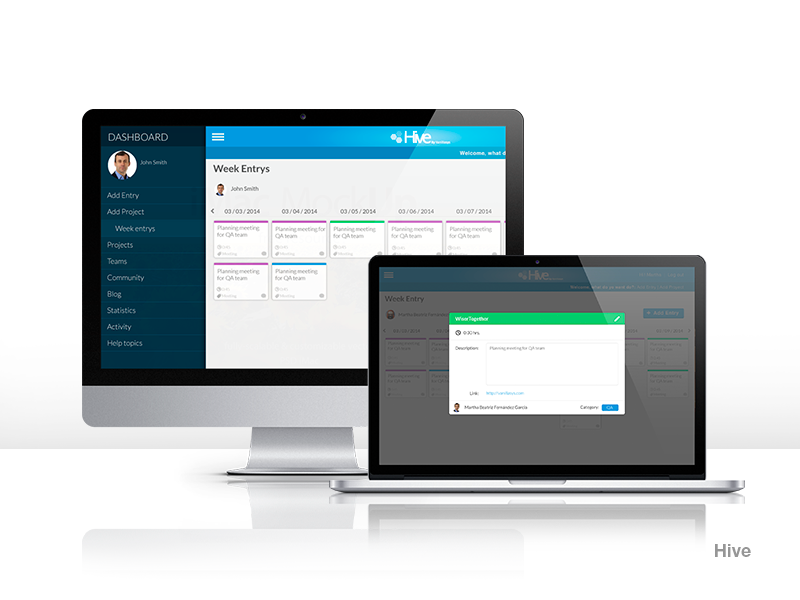 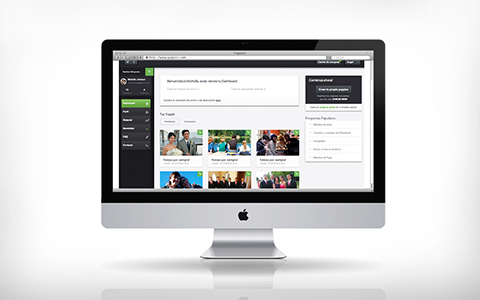 Organize meetings in real-time and invite the people who are around you, no matter if they are not you friends. 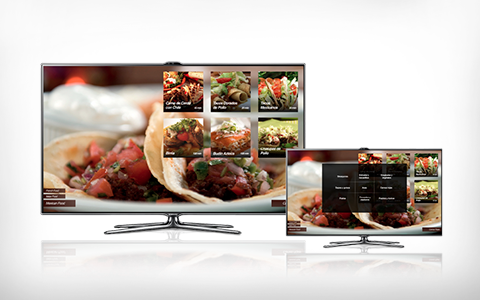 App to view international recipes right in your TV. 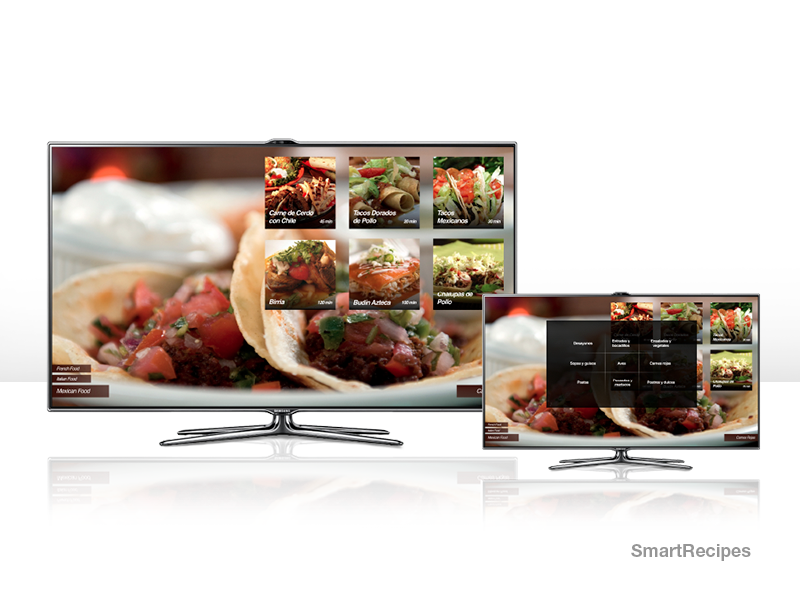 With Smart Recipes you can browse different recipes directly on your TV. 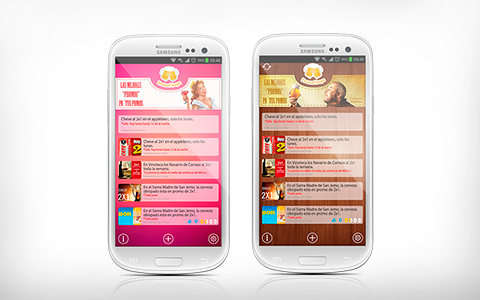 This app displays cooking recipes obtained from different internet sources, which are constantly updated. 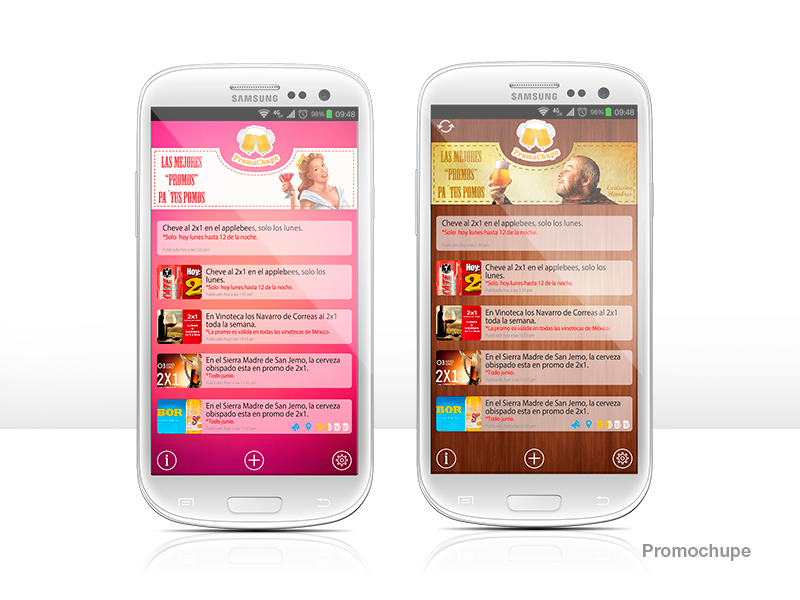 These recipes provide a wide range of information that allows the user to read and follow the instructions easily. 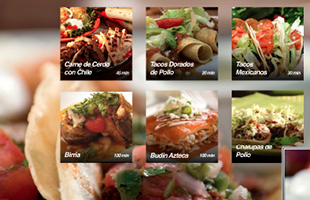 All recipes are organized into different categories, allowing the user to find exactly what’s looking for. 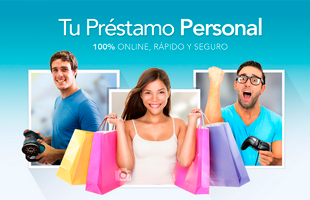 Combine all your favorite garments and outfits and create new ones. 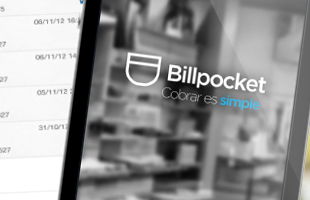 With Smart Wardrobe you can create a catalog of all your clothes where you can generate different outfits. 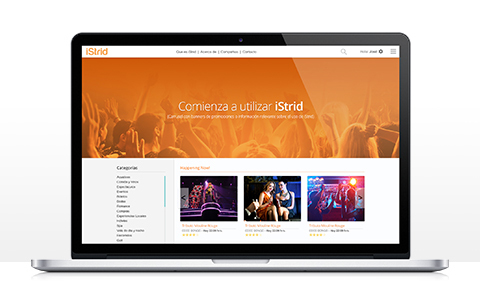 Manually combine the previously stored items or let the application generate automatic outfits proposals based on the information related to each garment. 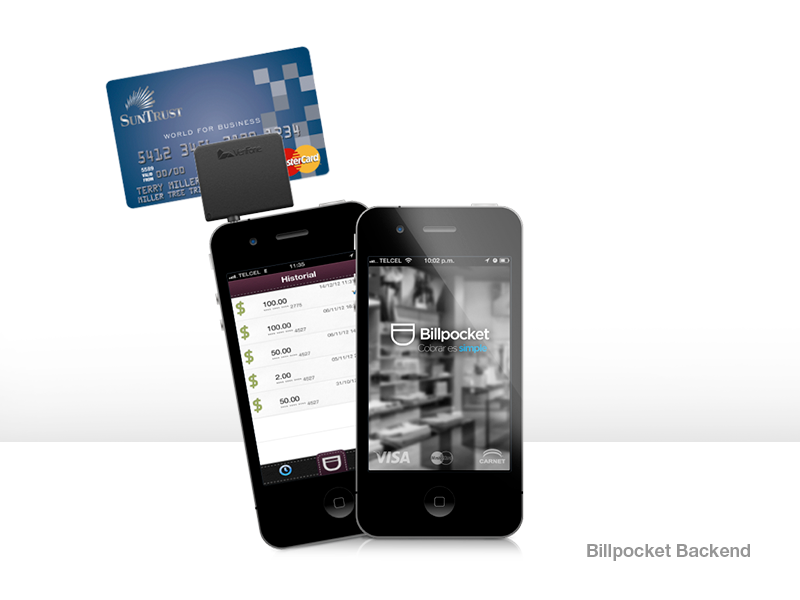 With Billpocket you can receive charges from credits cards using your phone. 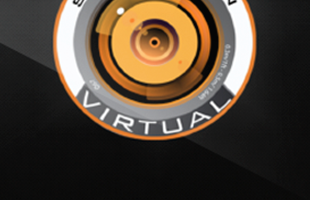 Establishes and manages security policies to ensure that transactions are carried out safely and securely. 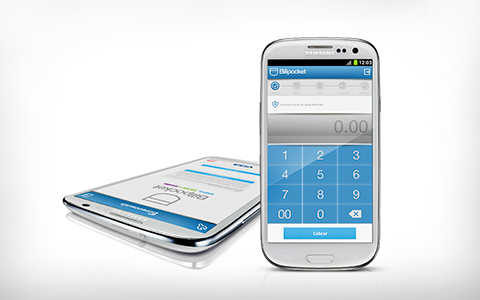 Review transactions from past days, weeks or months using the purchase history tool directly on your Smartphone. 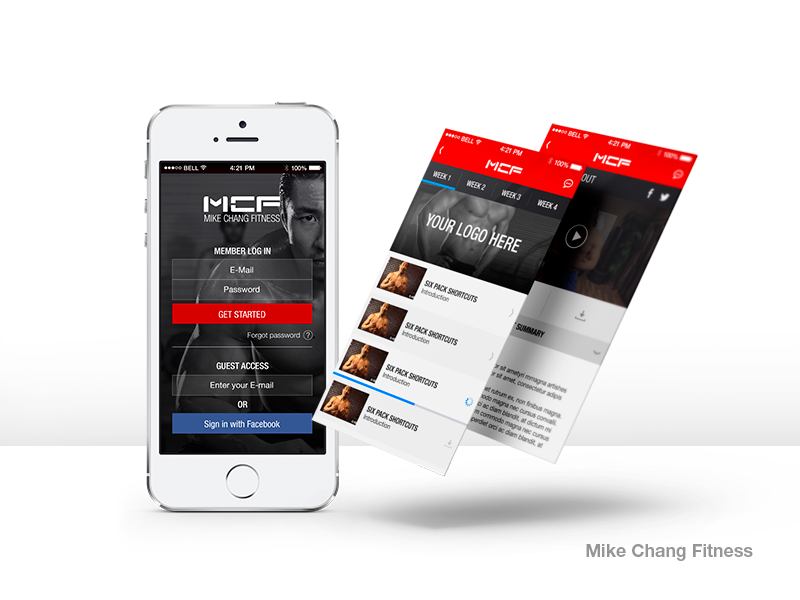 More than 500,000 organic downloads in its first year. 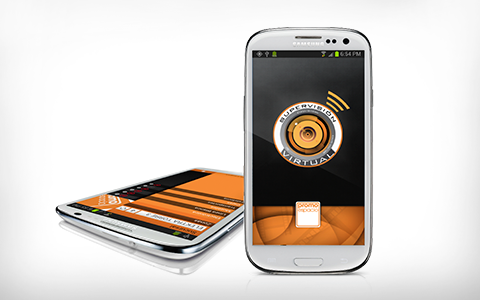 Clapmera just as Snapmera is an application which allows you to take pictures by clapping. 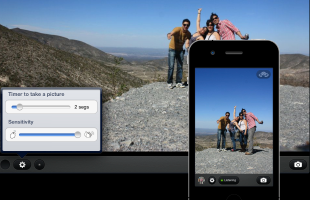 Thanks to this app you avoid using timers, or not being in the picture due to be the one who’s taking the photo. 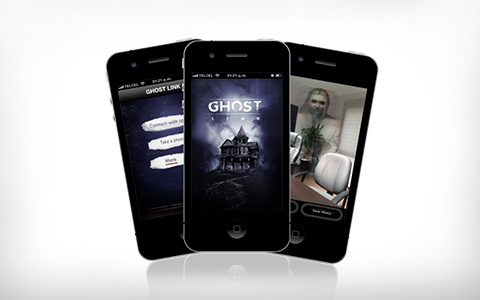 Have a unique paranormal experience in your iphone. 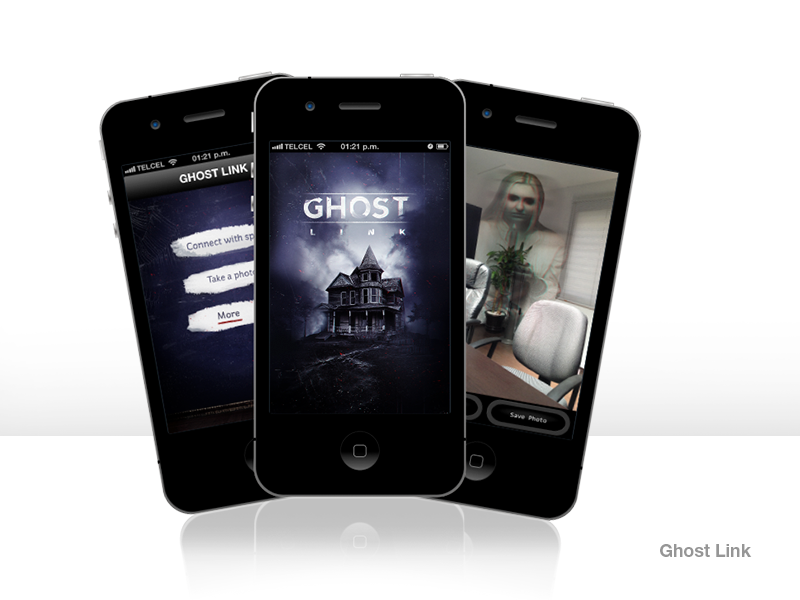 Ghost link will immerge you in paranormal experiences using the phone camera and augmented reality. 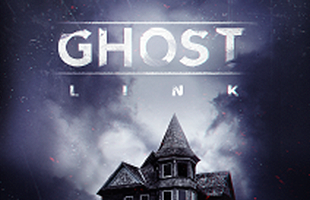 Talk to spirits and discover souls around you. 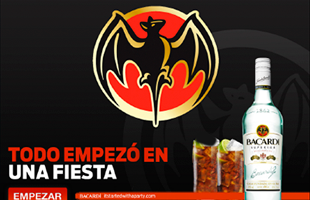 Would you be afraid of them? 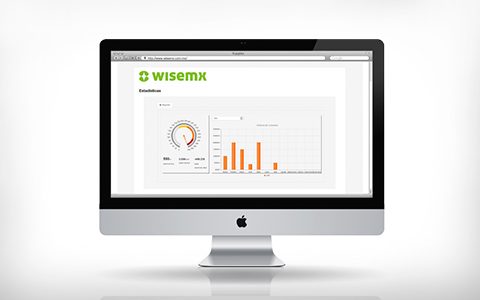 Real-time monitoring of your home energy consumption. 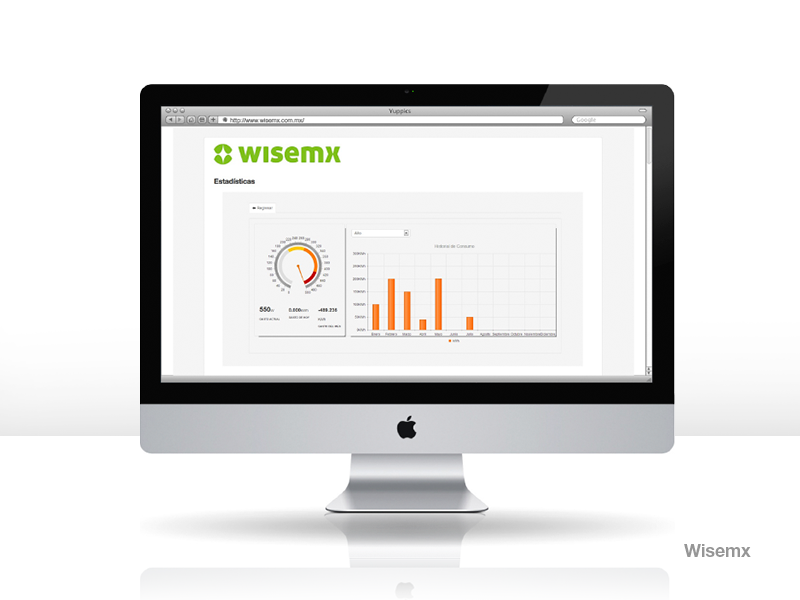 With the web GUI you can see in real time the energy consumption of your home, consult historical data and display graphics as well as manage all devices connected to the monitor. 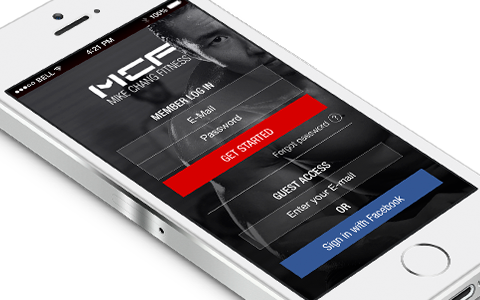 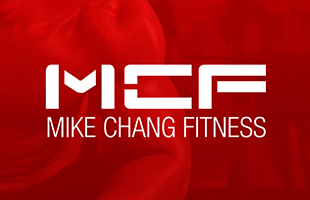 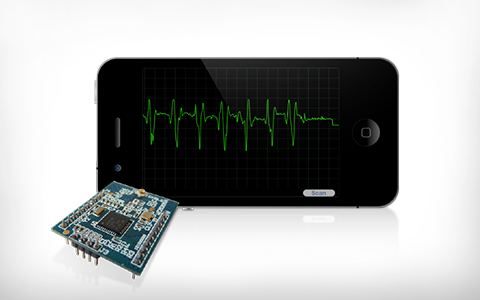 Monitor your heart rate in an easy way from your phone. 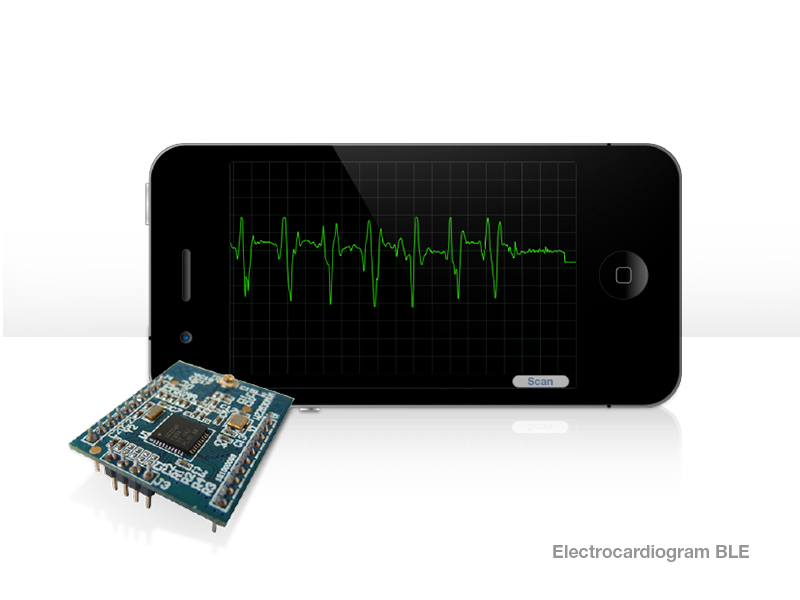 This application allows you to have a constant awareness of your heartbeat. 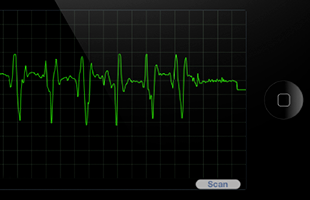 It also detects falls, if you have any problems during your day, the app will detect it and will take action to resolve it. 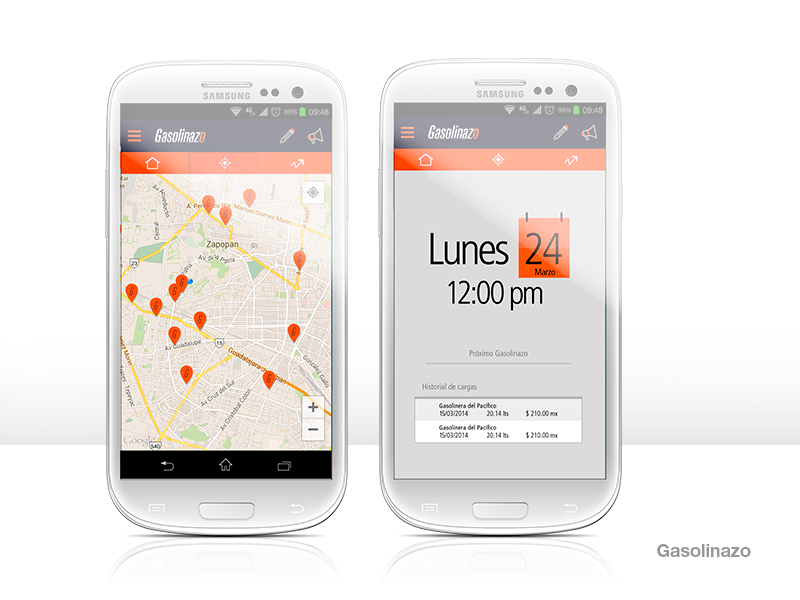 Gasolinazo is an app for Android in which the user can keep up with increases in gasoline each month and fill your tank before price rises. 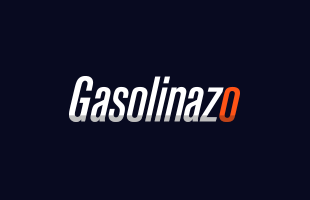 Gasolinazo sends a notification 3 days in advance, one day before and one hour before the price of gasoline increases with the aim that the user has sufficient time to fill the tank with the current price. 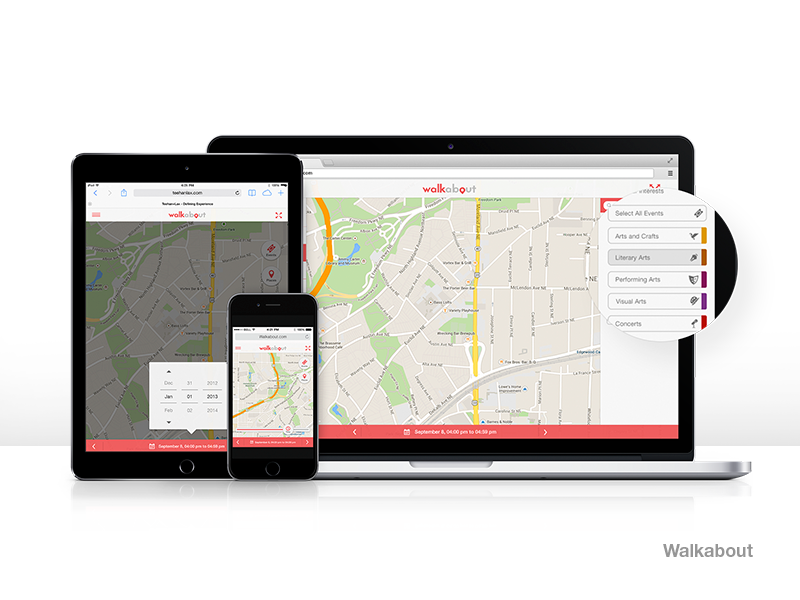 Upon receiving the alarm, there is also the option to consult the nearest petrol station and get directions using Google Maps. 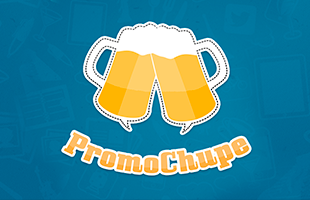 PromoChupe is an app that allows users to view, share, and be in interaction with promotions that are available in restaurants, bars and clubs of the city. 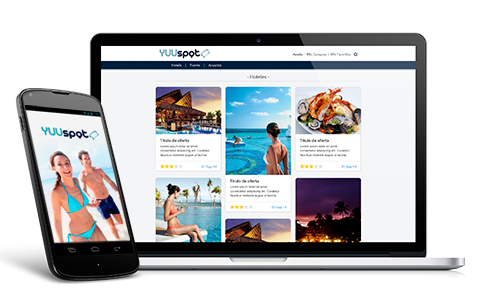 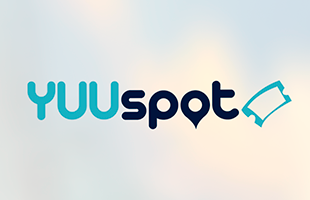 Access a list of promotions which you can see in detail, as well as the comments and the location, all users also can share promotions of their favorite places.